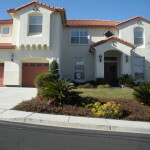 Picture Yourself at Sterling Summit in Antioch,CA. 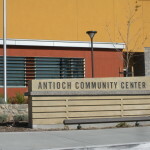 Music Events in Antioch, CA. 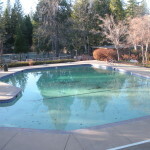 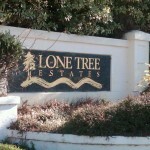 Consider Lone Tree Estates in Antioch, CA. 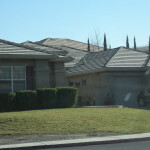 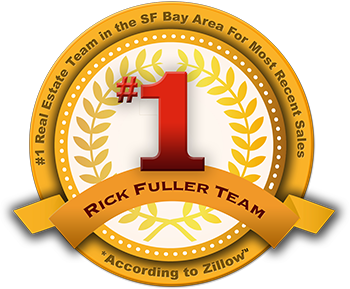 Homes with NO Mello Roos in Antioch, CA. 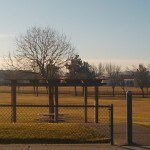 To Condo or not to Condo at Hillcrest Vista Condos in Antioch, CA.